giving value for money at the best possible rates. Please feel free to browse around our services and see what we have to offer. 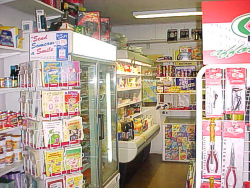 As well as being a Garage and Petrol Station, we also have a well-stocked Convenience Store selling cigarettes, milk, dairy products, bread, groceries, frozen food, drinks, sweets, crisps, ice cream. PLUS! 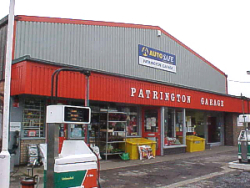 Unique to Patrington Garage! Visit us now for great service. We are second to none when it comes to good honest reliable service so please pay us a visit.